Employees at the Hahnenkammbahn had an early start this morning. The gondolas have been running since five o’clock to transport piste section officials to their stations. There was still a lot of work to get done before today’s training at 11 am and time was flying by. 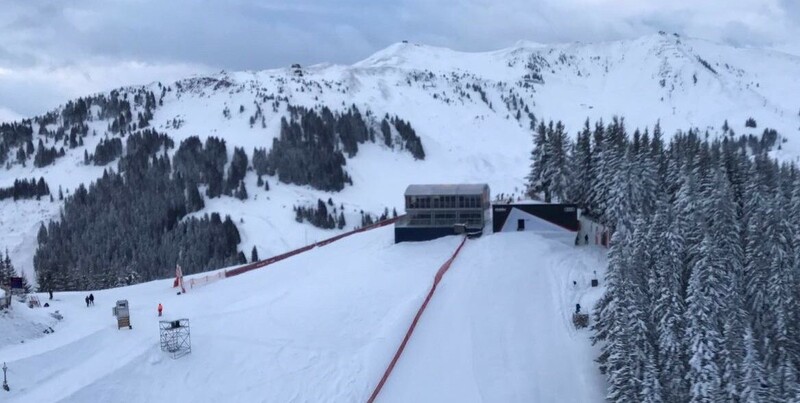 Several section officials were still on the pistes last night, using the Bergbahn AG Kitzbühel Cable Car Co. “Kitzski” piste machines to clear the course of 20-30 cm of fresh snow. At 6 o’clock this morning, volunteers joined forces with the slalom piste team to form a slip crew, clearing the snow that fell overnight (roughly five centimetres). The gate setters and spray team also had to start working before sunrise. By 7 am, the slip crew received reinforcement from around 85 soldiers and commanders of the Austrian army, as well as ski instructors. In total, around 180 members of the Organisational Committee have been working since the crack of dawn to ensure today’s training goes smoothly.